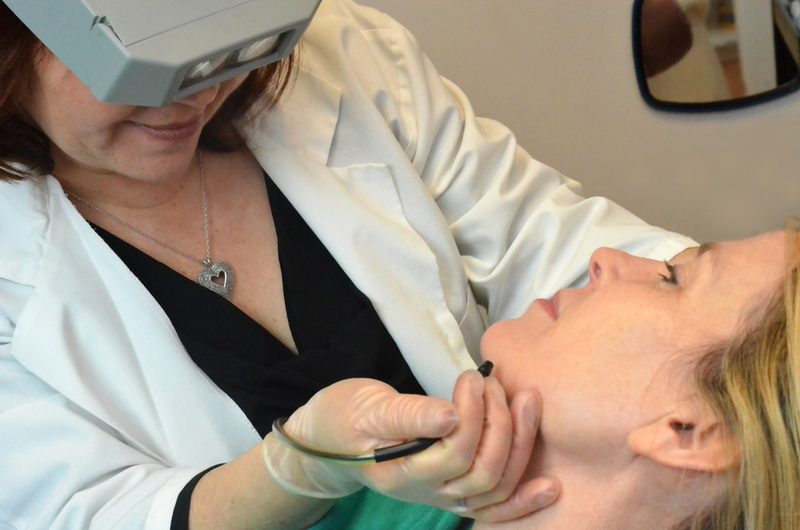 For over 20 years, Professional Image Enhancement has provided Cedar Rapids and the surrounding areas with quality skin care, permanent hair removal through electrolysis & more! Call Today! A mix of products from SkinCeuticals, Dermaquest, MarkLees, and M.A.D. SkinCeuticals, Dermaquest, M.A.D., and more - pick up your order in-store, or have it shipped to you! 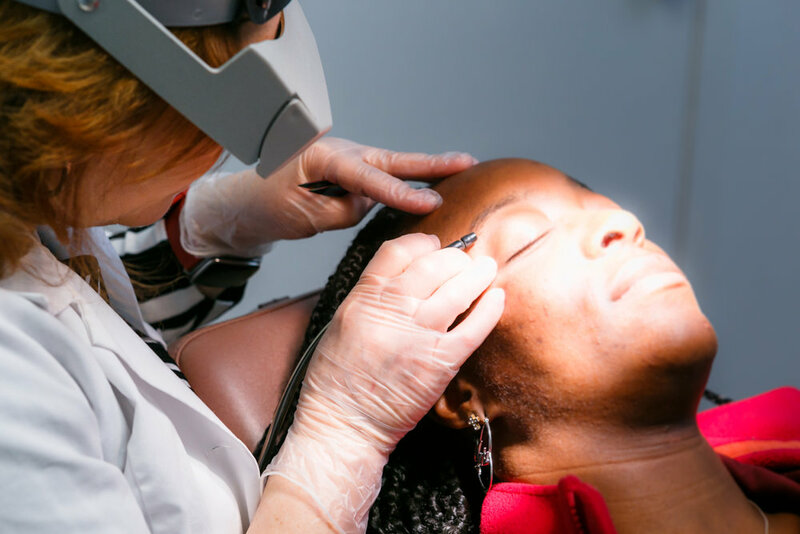 For more than 20 years, Professional Image Enhancement has been providing Cedar Rapids and the surrounding areas with quality skin care, permanent hair removal through electrolysis, and more. 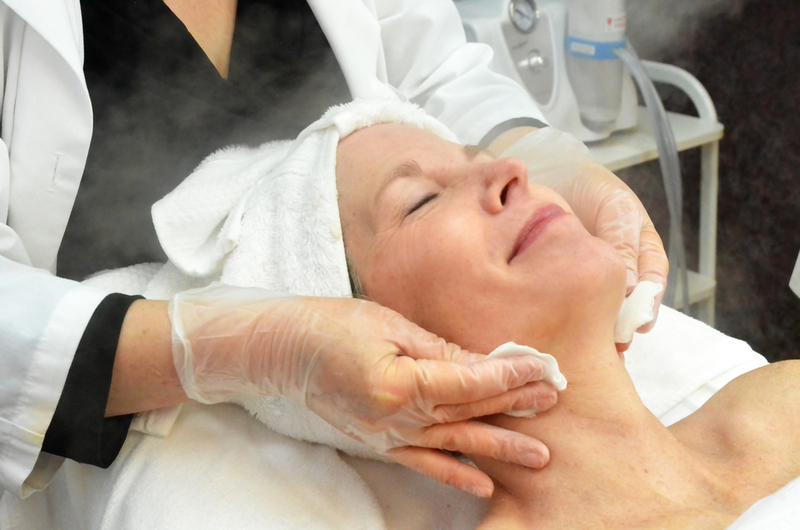 We began in 1991 with a primary focus on electrolysis - permanent hair removal. 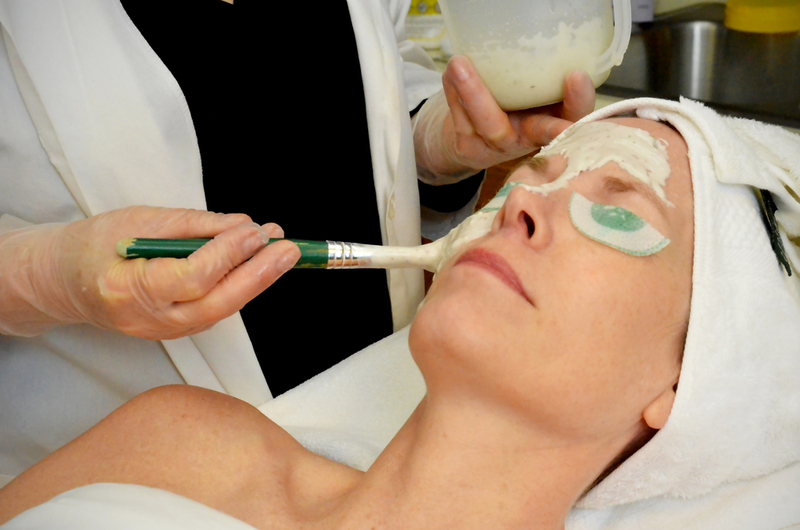 We added skin care and personalized facials in 1994, and since then, we've continued to grow and add new products and services coming from the front of the industry year after year. For a detailed look at an alternative to laser hair removal and the skin care services we provide, explore our Services tab. If you would like a more in-depth look into any of the services we provide, please give us a call at (319) 373-9596, and we will be happy to walk through any questions with you!